If you could ask and get an answer to any dance related question you may have – what would it be? Rhythms? Costuming? Pricing? The business side?  When the international London based Fantasia Festival relaunched in 2017 they also introduced several panel discussions and seminars and I was honoured to take part answering questions from the audience about everything from the future of the dance to how to develop dance communities. Last year I also snuck in briefly and it was extremely interesting to hear how questions about cultural appropriation, costuming and not least the future of belly dance came up. 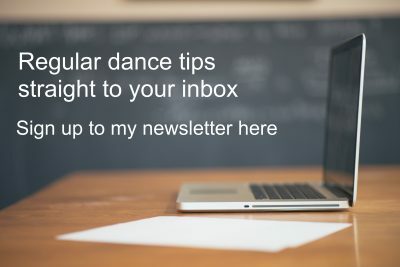 There isn’t one answer to any of these, but points of views and perspectives can be extremely useful, not least for dancers and teachers that may work in relative isolation caused either by their geographical location or competitive colleagues. So what do you want to know more about? To prove that there is no such thing as a silly question… How can you learn, grow, or develop when you don’t ask? How can people in your community get to you know you if you don’t ask or join in? Asking is a sign of strength and curiosity, and I always encourage everyone I encounter to ask questions. 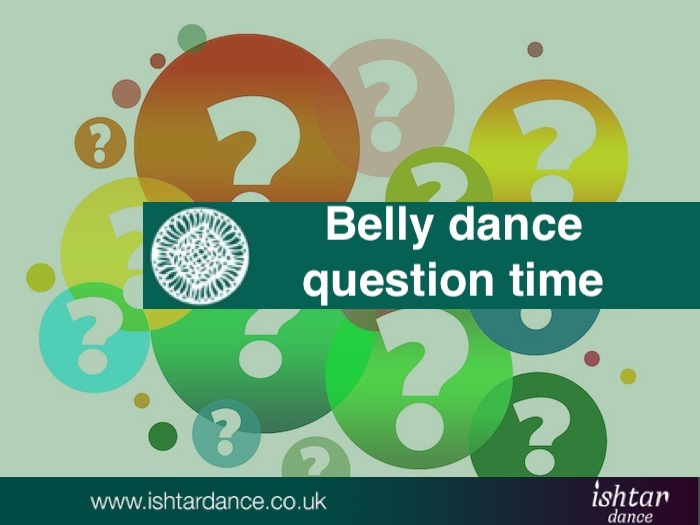 Questions from students and fellow dancers also form the basis of my blog, along with technique and dance videos. You can checked out my free technique tutorials here. One topic that always seems to create a lot of interest and feedback is the one around dancers and dance teachers professionalism, qualifications and inclusiveness. Perhaps that’s not surprising, as the dance form is still relative unregulated. The number of dancers and new classes in urban areas seems to increase weekly, creating even more competition in an already saturated market. Discussions on social media often focus on pricing (or the lack of it), something which I’ve touched on several times here on the blog, but also the conduct dancers display in an attempt to raise their profile and grow their business. My post ‘Is you dance teacher qualified‘ clearly hit a spot, as I received plenty of feedback directly and on social media, as did my post about children in class.  By the way, did you know that I’ve set up the Bellydance Mastermind Network, as a forum where dancers can ask questions, have discussions and not least network in order to improve their own learning? I’ still growing it and I would love for you to join.